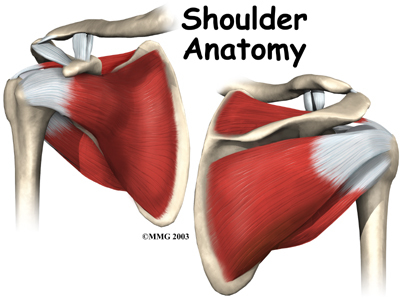 Welcome to the Physical Therapy Specialists resource about shoulder issues. Copyright (2018) Physical Therapy Specialists. All rights reserved.